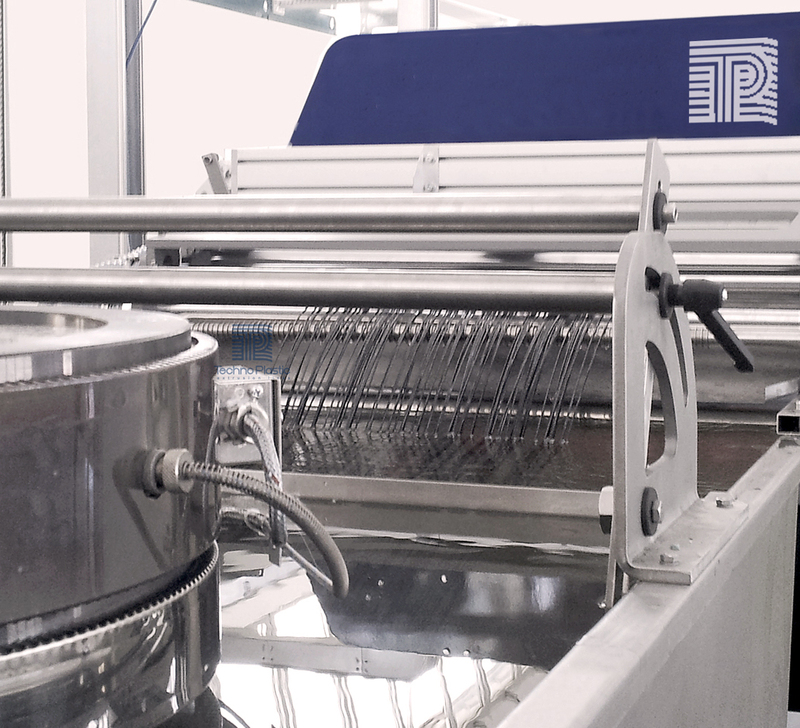 Fil Techno-Brush extrusion line produces monofilaments, using a wide range of raw materials as PET (virgin granules or suitably treated recycled and washed bottle flakes), PP, PS, PBT, SAN, PA. 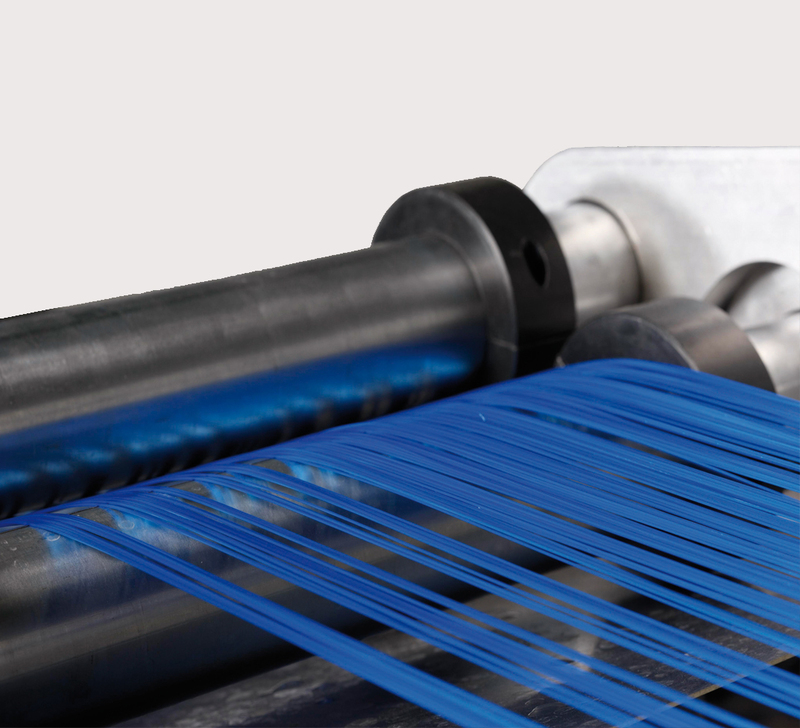 The monofilament can be either flaggable or not flaggable, level, crimped or embossed, with different profiles and diameters, from Ø 0,12 up to 3.0 mm. 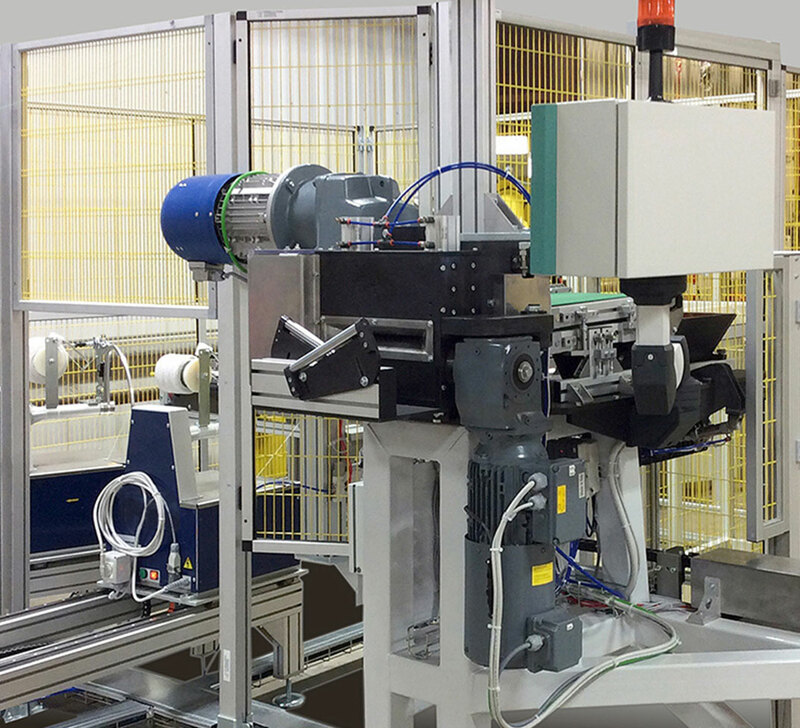 Fil Techno-Brush extrusion lines offer “turn-key” operations to anyone looking for the optimum combination of high-performance and flexible investment with a short return on investment period. Is proud to pass along its specialized skill in transforming recycled raw materials into a highly consistent quality finished product by supplying state of the art manufacturing equipments for all the extrusion process. 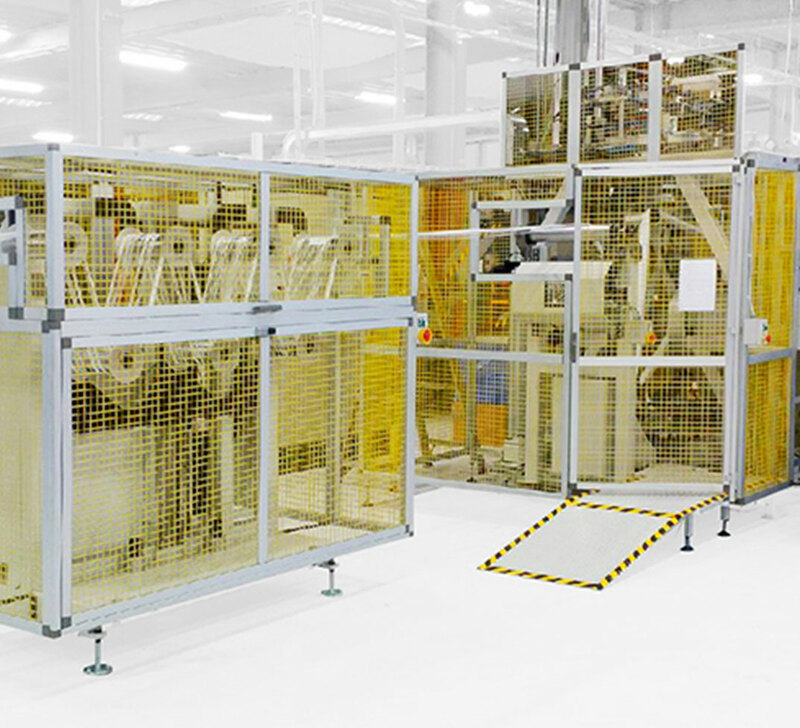 Our efficient and reliable technology, combined with our fully computerized process and our specialized technical skill, ensures that the monofilaments manufactured by our series “Fil Techno-Brush” greatly exceed international quality standard.